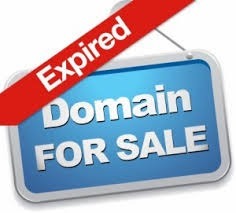 Do you know the advantages of buying old and expired domain names? I think some of the newbie bloggers do not know its importance and significance, actually this is become the trend of making money. Old Age Domain names always proved to be good and smart choice. If you want to buy expired domain than make sure you have checked some important things like the domain age, PR, Alexa Rank, Brand etc. Below i have mentioned some important tips to buy expired domains with lots of traffic and links for better SEO etc. Have a look! We all like bloggers and who ever want to create his/her site or blog. They all give its first preferences to the .com domain because it is the old and popular all over the worldwide. You have to avoid that type domain which carry some special symbols and domain length must be short and easy to remember. Don't buy those domain which associate with another brand or any person name. 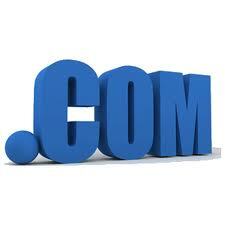 Whenever you are planning to buy any type of domain make sure you have checked all its services and significance. Make sure the domain which are you trying to buy, is not banned by Google, not containing any bad and poor links. Always check the domain authority, Google authority etc before buying any domain.